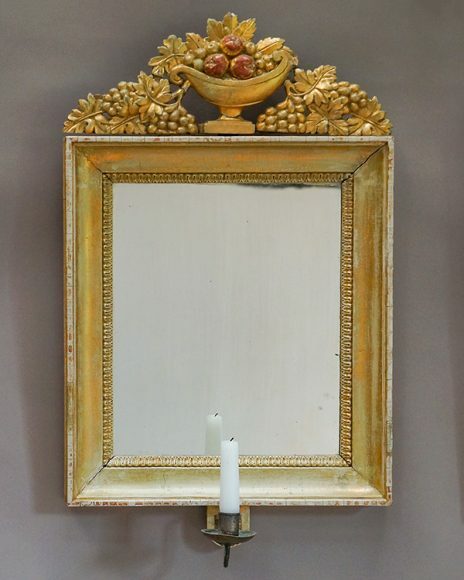 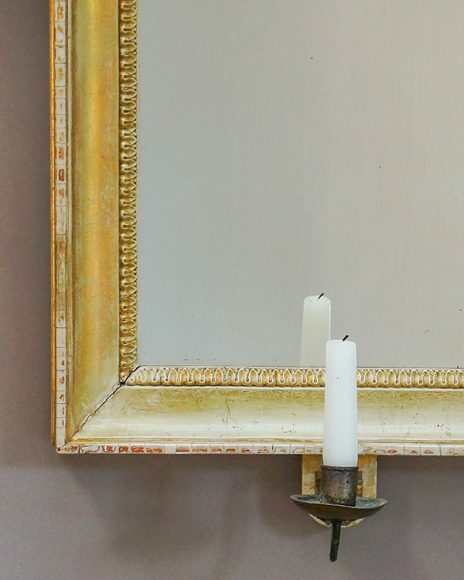 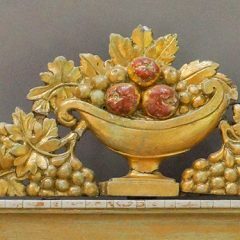 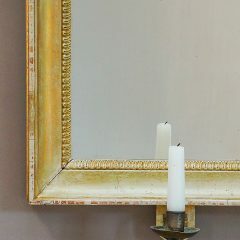 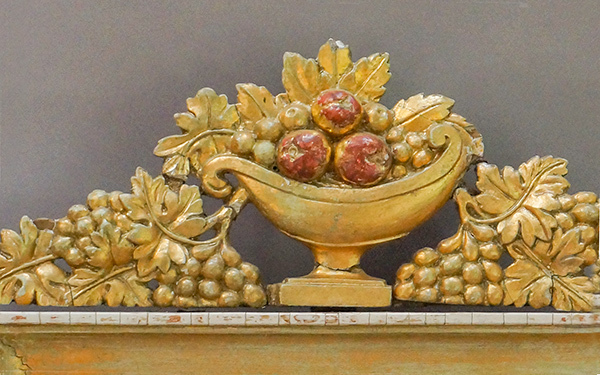 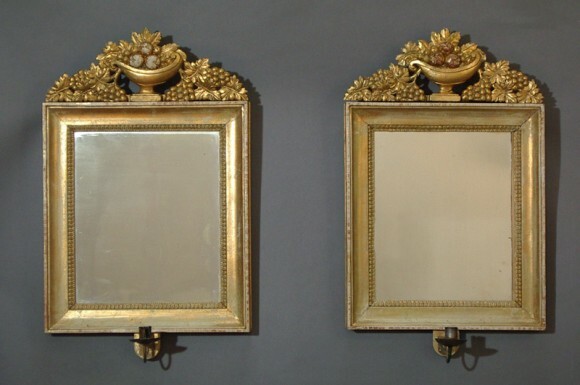 Pair of carved and gilded wood mirrors from the Karl Johan, or empire, period, Sweden circa 1830. 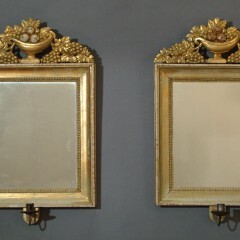 Original iron candle holders on each. 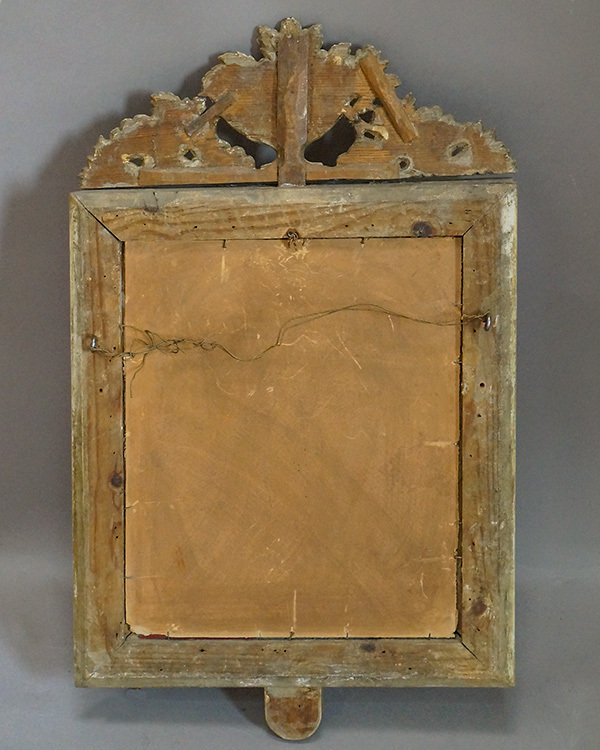 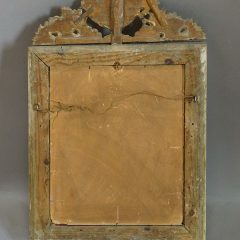 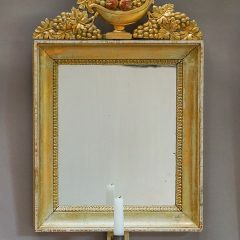 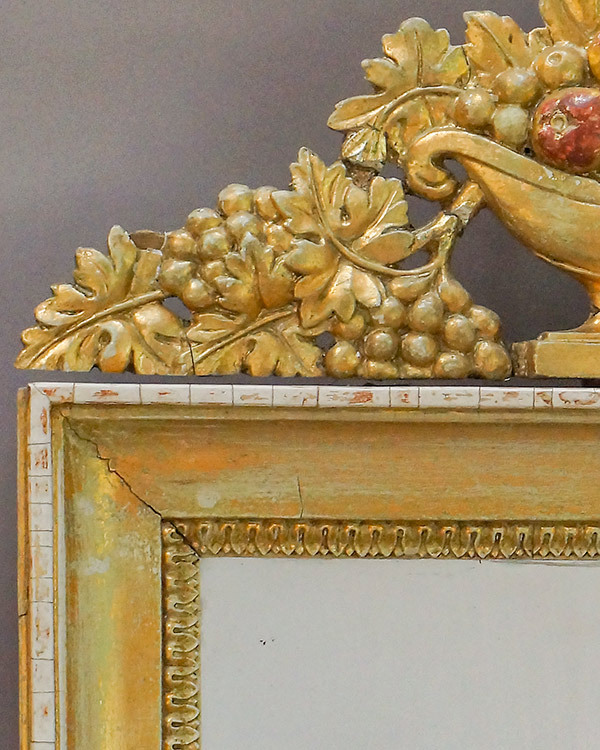 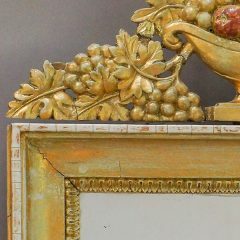 Original gilding, mirror glass, and backs.